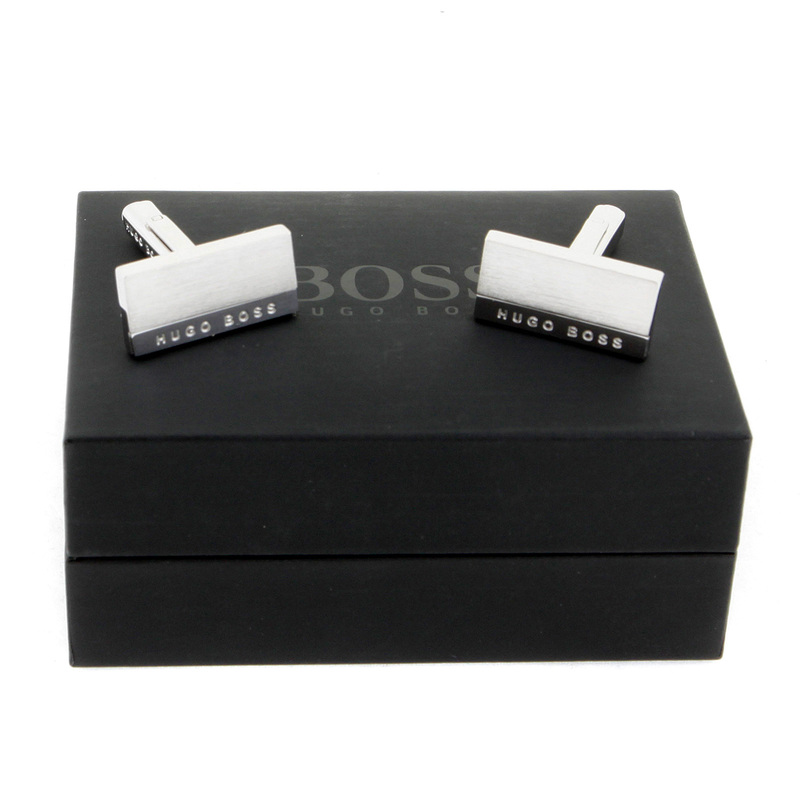 Boss Black is focused on slick business wear and modern classics for the discerning man. 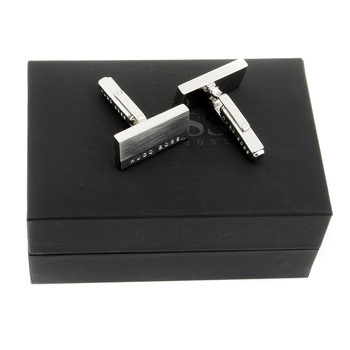 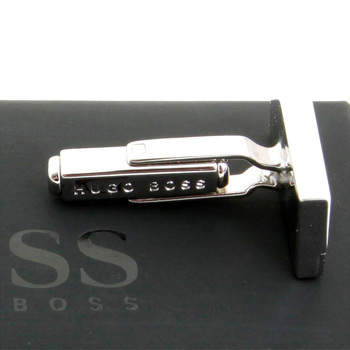 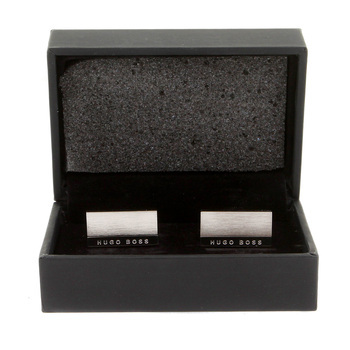 Hugo Boss Accessories - the latest additions to the hugo boss accessories range are all about looking the part. 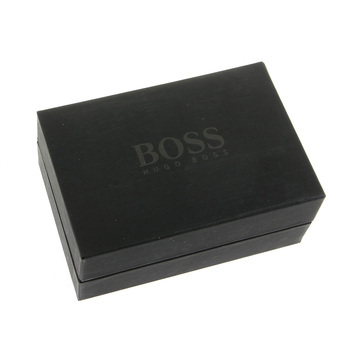 Hugo Boss represents luxury, quality and shows you have presented a gift of true quality.